It’s our business to help you be found online because that’s where your customers are looking. They don’t watch TV commercials. Radio as we know it is dying. Yellowbooks are for boosting children in a seat. If you want customers, you need digital marketing. Why use Zellus? 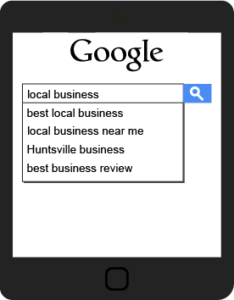 Google “Huntsville Marketing.” We are literally number 1. At Zellus Marketing, we believe the best strategy includes multiple marketing avenues. We have a wide range of services backed by years of experience in each field of marketing. Click an icon to learn more. Since our inception, we have helped over 100 businesses with a myriad of marketing services. Sometimes they need a website and sometimes they need a whole marketing team. We pride ourselves on our flexibility and affordability, the perfect mix for businesses trying to survive and thrive in a local market. We have served companies from Columbia, Tennessee to Cullman, Alabama, from Florence to Scottsboro, and all across the Tennessee valley. At Zellus, we believe that customer service and transparency are paramount. Why hire a company if you can’t meet them, reach them or even see them? Our staff is accessible and always happy to answer your questions or hear your ideas. We are the perfect match for your marketing solutions. 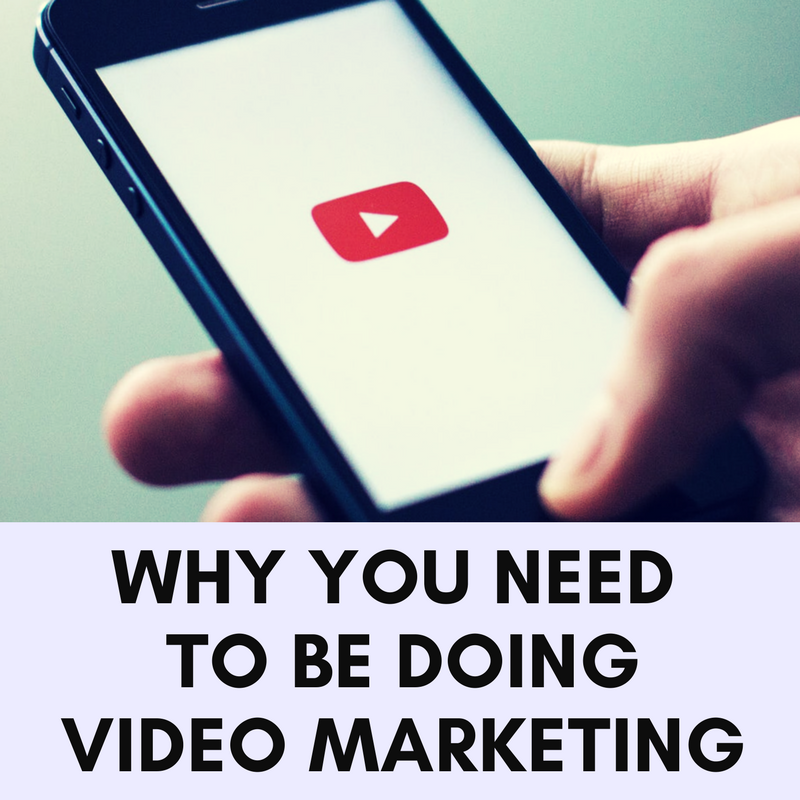 There’s a lot that goes into digital marketing. We get a lot of questions and we are happy to answer yours. Below are our most frequently asked about subjects. Click one to expand that section to learn more. HOW MUCH DOES IT COST TO DESIGN/REDESIGN MY WEBSITE? Website design/redesign costs can range significantly depending upon design features and functionality. However, the National Federation of Independent Business does a good job of explaining the different price ranges of typical business websites. Website design/development is one of the most difficult things to put a price on without knowing your exact needs and wants. Although the price ranges described above give some insight into the possible costs associated with a new/redesigned website, the only way for us to give you an accurate quote would be to set up a free audit and consultation. Click here to take the next step and get an exact price on a new or redesigned website. AND MY WEBSITE WILL BE MOBILE-FRIENDLY? Yep. Here are a few examples of what our designs look like on mobile devices. WHAT IF I’M HAPPY WITH MY CURRENT WEBSITE’S DESIGN? CAN YOU JUST OPTIMIZE IT FOR SEARCH ENGINES? Sure can. 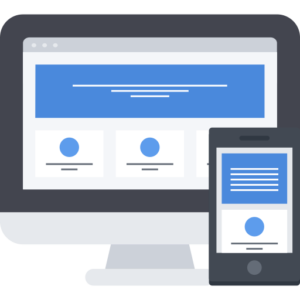 However, with the amount of time it will take us to go through and optimize your entire site for search engines, you will typically benefit more from us simply redesigning their websites. 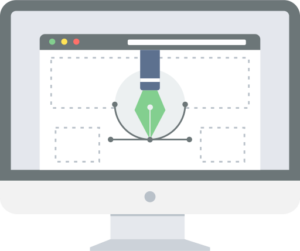 If you have recently paid someone to design your site and you’re not interested in a new and refreshed look, we can definitely optimize your current site without redesigning it. Quotes for on-page optimization vary widely depending on the amount of pages and content, but we would be happy to provide you a quote in your free website and online marketing audit here. 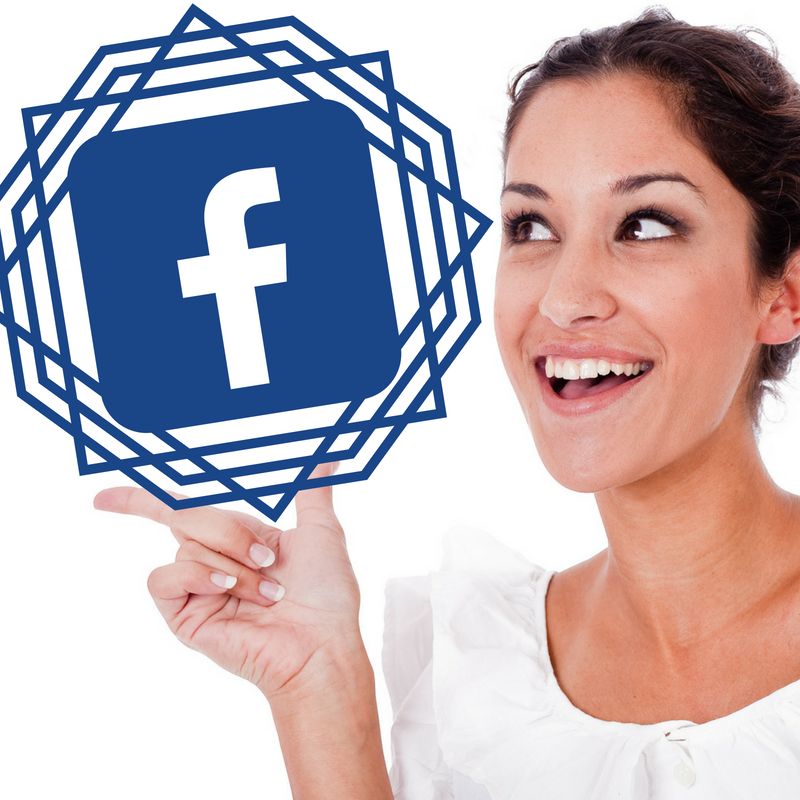 For basic social media page management and marketing, our prices range from $350 to $800/month depending on the number of social media accounts. 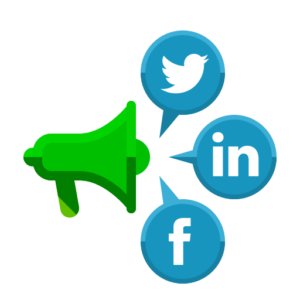 For monthly marketing and SEO clients, we offer a discount on social media marketing due to the fact that social media is a significant part of our online marketing and SEO strategies. Click here to get your free audit and quote. DO YOU OFFER ONLINE ADVERTISING SERVICES (FACEBOOK, TWITTER, ADWORDS, ETC.)? WHAT KIND OF RESULTS HAVE YOU BEEN ABLE TO GET? We do online advertising for a number of our clients, and with great results.Although we advocate more of a relationship-based marketing strategy, we definitely understand and utilize the value in being able to reach relevant audiences that may or may not know who you are. Most of our advertising tends to revolve around promoting blog posts, special offers, ebooks, etc. 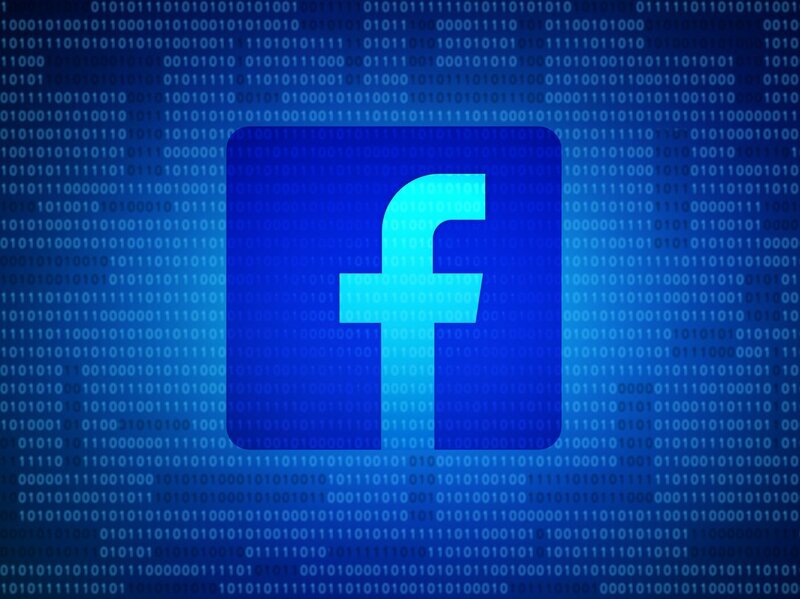 We’ve seen significant response rates using Facebook Ads, Twitter Ads, YouTube Ads and Google AdWords to promote educational, empowering, and/or entertaining materials for our clients. We’ve averaged a 15-20% increase in website traffic each month with clients using this value-first strategy. IF I WANTED TO DO ADVERTISING, HOW MUCH WOULD THAT COST? The suggested ad budget will depend on your industry, the audience being targeted, the type of advertising campaign, and several other factors. We will do the research and suggest a certain amount each month, upon which you can increase or decrease from month to month.As for our fee, prices start at $80 per ad for ad creation (for most basic ads without extensive graphic design) and goes up depending on sizes, design needs, etc., plus 20% of the overall ad budget to manage your campaigns. WHAT ABOUT EMAIL MARKETING? DO YOU DO THAT AND HOW MUCH DOES IT COST? 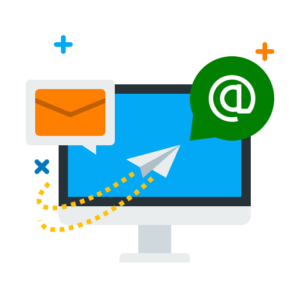 Email marketing is one of the most important aspects of online marketing, and therefore a huge part of our services offered. Typically, email marketing services cost $80 per email campaign. That does not include email content creation such as blog posts and landing pages, only the setup and design of the actual email sent. Because it is so imperative to building and maintaining relationships with customers, we offer a significant discount on email marketing for our monthly marketing and SEO clients. Click here to get a free Online Presence Report and marketing quote. IN WHAT INDUSTRIES HAVE YOU ALREADY SEEN SUCCESS? We’ve worked with many businesses in several different industries including legal, chiropractic, plumbing, manufacturing, retail, e-commerce, business consulting, and even local government. Click here to see more about the businesses we’ve helped. CAN YOU TELL ME EXACTLY WHAT I NEED AND HOW MUCH IT WOULD COST BEFORE I SET UP A CONSULTATION? Well of course. Click here to get your free Online Presence Report that includes a website/online marketing audit as well as a quote on recommended marketing services. WHAT IS SEO AND WHAT ALL DOES IT INCLUDE? There’s a LOT that goes into SEO, so for the sake of time and space here, we’ll just say it’s a full time job and includes on-page SEO (implementing and adjusting code on your website so that it is “optimized,” or readable, to search engines), constant content creation (blog posts, etc. ), social media marketing, reputation management, and even some public relations with regards to media coverage and follow-ups. ARE PEOPLE EVEN SEARCHING FOR MY INDUSTRY ONLINE? Good question. 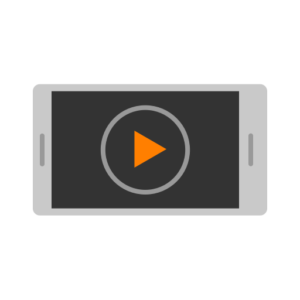 Below is a video that will help you see exactly what people are searching for in your area and how much traffic you could be missing out on. 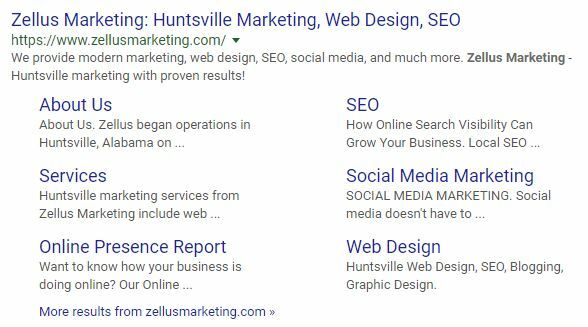 If you’re having trouble figuring out whether your industry is getting searched a lot on Google, all you have to do is give us a quick call at 844-4-ZELLUS and say “I need to see how many monthly searched there are for [your industry or job title].” We’ll have you an answer in a couple of minutes. Like website design, SEO prices vary greatly depending on your needs, the size of the audience, and the competition online.With that in mind, it is always best to get a free website and online marketing audit, which will include a quote for monthly SEO, social media, and other recommended marketing services. Trying to put a fixed price on SEO without knowing the ins and outs of your business is like trying to price the right car for someone you don’t know. In order to give the proper estimate, we need to know what industry your business is in, which keywords and topics you want to optimize for, how aggressive you want to be, etc. However, we can help by saying that SEO services for most small businesses will fall between $500 and $3000 per month. Local, single location businesses with one topic (or keyword group) to optimize for will fall more toward the $1000 per month, while larger local businesses with up to 3 locations and multiple keyword groups will be looking at closer to $2000-$3000 per month. That’s why we offer such great discounts on blogging, social media marketing, and email marketing to our SEO clients. In fact, depending on the situation and strategy, many times we will include blogging, social media, and email marketing in the monthly SEO amount with no extra charge. This is mainly due to the fact that successful SEO thrives on a successful, comprehensive online marketing plan. To get an actual quote on SEO services, click here and get a free Online Presence Report with a quote included. WHAT IF I WANTED TO START OUT WITH LESS THAN THE MINIMUM RECOMMENDED MONTHLY AMOUNT FOR SEO? WOULD IT STILL BE WORTH THE INVESTMENT? Although not recommended, we can do a bare minimum SEO campaign starting at $500/month. This includes basic on-page optimization and local directory listing management. The reason this is not ideal is because it does not include extensive SEO efforts and content creation. Being that long-term SEO is now more about creating value through the creation and distribution of quality content (blog posts, videos, ebooks, etc. ), we do not advise investing in any services that do not align with this goal for more than a couple of months. HOW SOON CAN I EXPECT TO SEE RESULTS WITH SEO? Search engine optimization is an ever-changing industry that is now, more than ever, impossible to predict. Without beating around the bush too much, we tell our clients they can reasonably expect to see improvements in search rankings with in 3-6 months. Once again, results and time frames depend on industry, location, audience size, and competition. Email marketing is one of the most important aspects of online marketing, and therefore a huge part of our services offered.Typically, email marketing services cost $80 per email campaign. That does not include email content creation such as blog posts and landing pages, only the setup and design of the actual email sent.